If you want to join Dance Music Organistaion and become a DMO artist, it's easy! Simpy click the button below and complete the sign up form to create your account and start uploading your electronic dance music today!  By joining as an artist and uploading your music to our portal means you agree to the terms in our Aritst FAQ and give Dance Music Organisaiton consent to distibute your copyrighted material!  If you want access to the free MP3 ablum downloads, no problem! Simpy click the button below and complete the subscriber form and you can start downloading our electronic dance music for free today! As a subscriber to Dance Music Organisation you agree to receive email notifications of new releases and special offers! 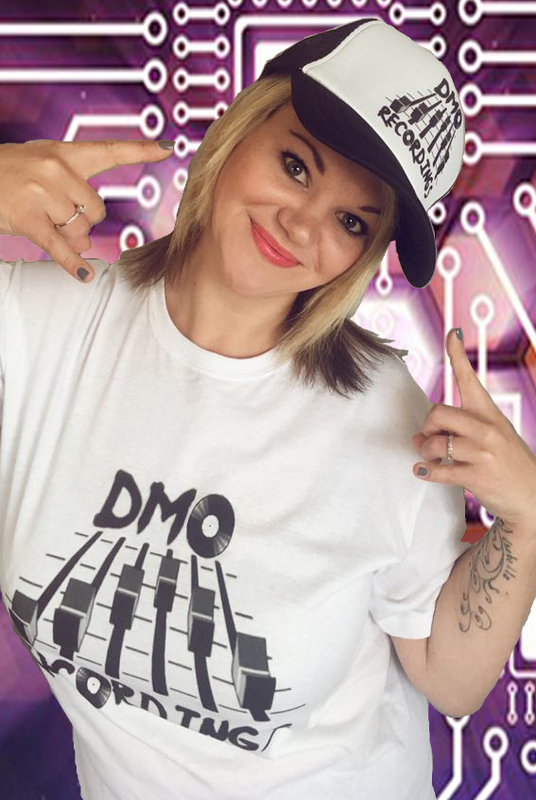 Not only will you receive three free bonus tracks and all those benefits, you will also be entered into our biannual free prize draw to win either a DMO Recordings T-Shirt or Baseball Cap absolutely free! By joining as a subscriber you agree to our Terms & Conditons as well as our subscriber FAQ!